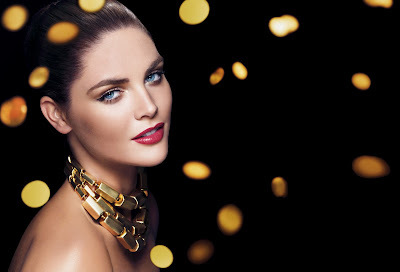 From Estee Lauder the quintessential holiday/christmas collection. Rich berry tones for lips are complemented by bronze shadows. As with most crimbo launches there is nothing mind blowing in this collection but it does what it says on the tin. The palettes would make beautiful and wearable gifts. They also have an awesome christmas offer. 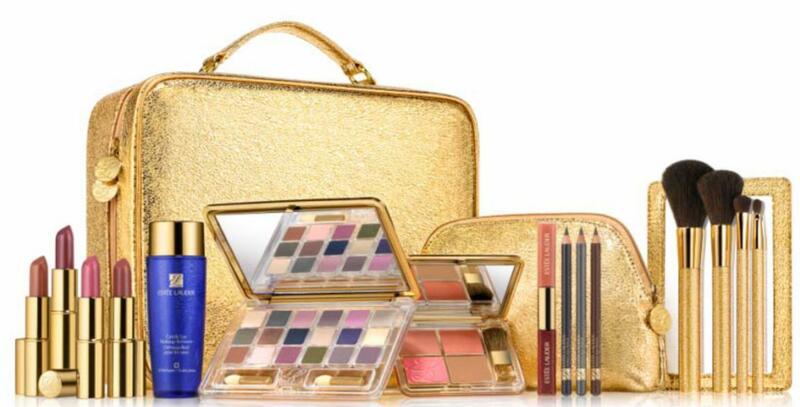 If you are planning to buy any Estee Lauder fragrance you can get this collection of goodies for rrp £49.00. Having seen the collection in the flesh we were shocked by the size of it. All products are full sized products. This will undoubtably sell out to desperate partners on the last minute gift hunt. 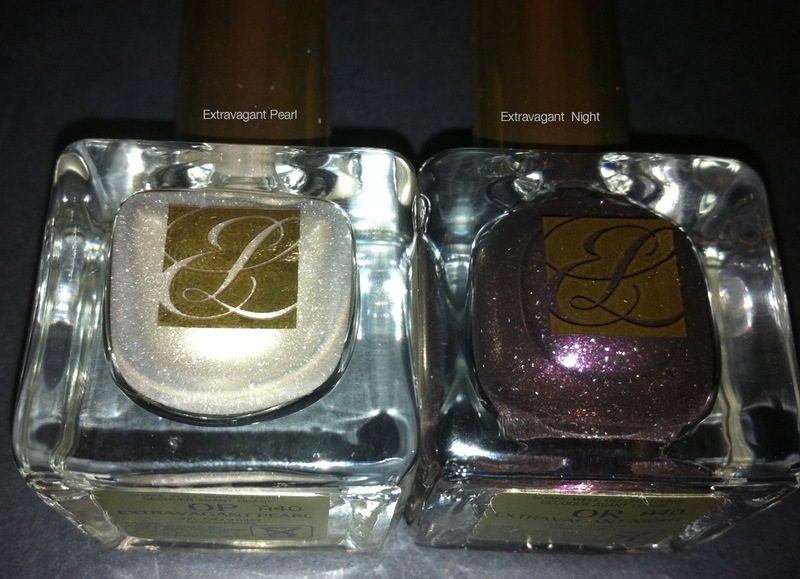 i really like that eggplant plum color....great offer too! I love christamn kit y esté e lauder but I'm always poor at christmas! See the thing about Christmnas is all these offers make me want to buy myself gifts along side buying for family and friends. The extravagant red is absolutely beautiful in real life. The bronzey eyeshadows also look great.. See its starting already. Estee Lauder offers this package every Christmas, and for the past few years, my husband has gotten it for me as a birthday gift (my b-day is December 10th). It is AMAZING. It lasts all year for the most part, and of course, the brushes and cool bags last forever. 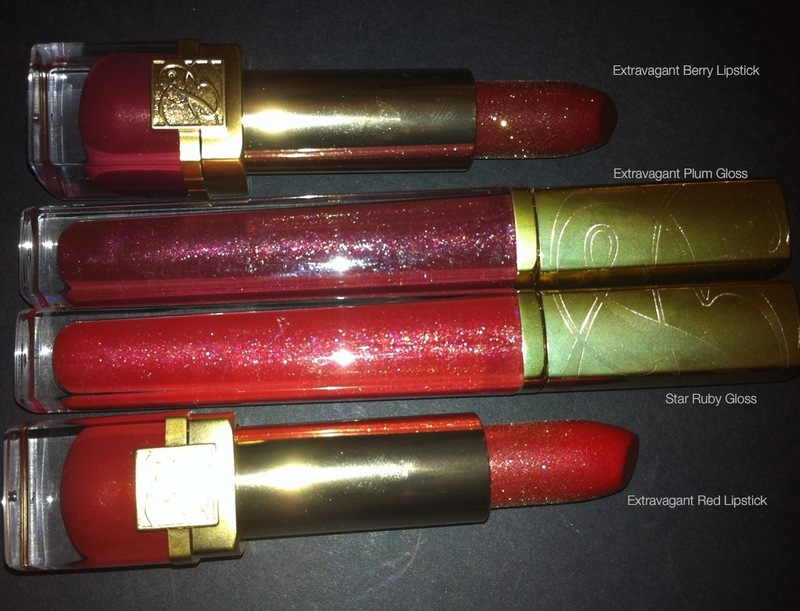 i'm in love with the "extravagant" lip products! they really are gorgeous. I fell in love with this collection after Amanda's tutorial using it. 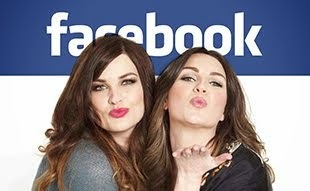 Can't wait to get my hands on those lippies! love those berry lip colors and warm shadows! 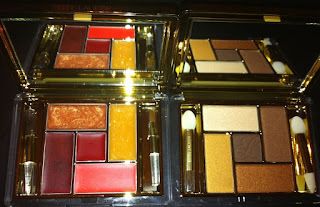 I am absolutely in love with the eyeshadow pallete... definately on my christmas list...! 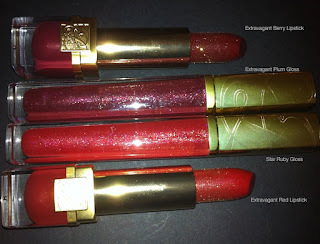 I love this collection a lot i am not shure what i will get in the end but i like the lip and eyeshadow palet the most. I've never purchased the EL Christmas blockbuster but plan to this year! 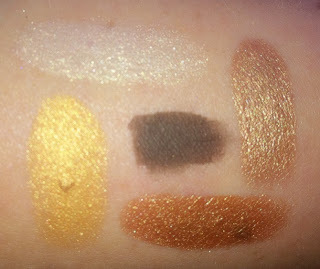 I really like the 'new pure color' eye shadows-it isn't yet available in the USA. I would love to see an 'extravagant' tutorial! My last post was about my mini-adventure purchasing the Tom Pecheux Pure Night limited edition Trio! 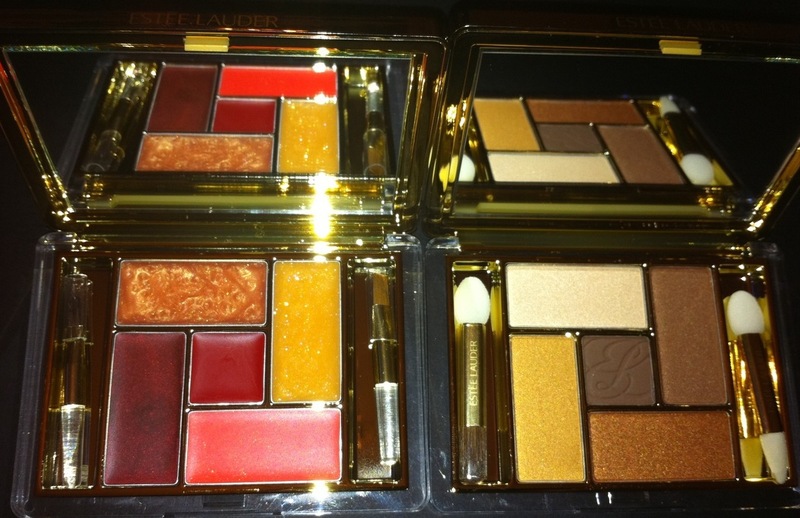 I loved your Estee Lauder and I actually took advantage of that offer too, gorgeous collection. That eyeshadow pallette is gorgeous!!! Also, Im really dying for the holiday set too! Are you going to create a look? You have really turned me on to Estee Lauder in the last 6- months. Thanks because I would normally have overlooked them as products that older women use. I love the new lip glosses they have come out with, the double wear products are worth checking out and I've purchased an exfoliator that I love.